September 15th in Wordpress Plugins by Wordpress Jedi . Building a real estate website using WordPress is not that difficult. There are plenty of free and paid themes and plugins available for real estate professionals to take advantage of. Easy Property Listings is a sophisticated WordPress plugin that helps you build a dynamic real estate website. Best of all, you don’t need to give up your existing theme to use this plugin. 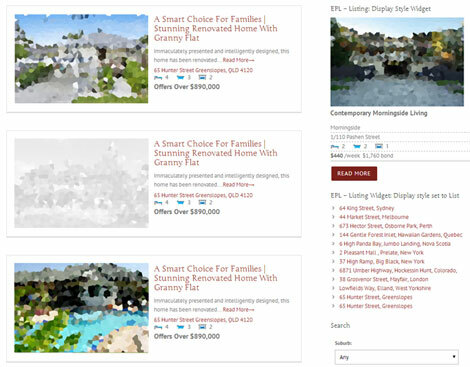 The Easy Property Listings plugin supports various types of listings and flexible pricing. It supports various currencies, so you can build international websites with it. It comes integrated with Google Maps. Users will be able to add events to their calendar with a click. The plugin features responsive CSS and supports listing by price and date. Easy Property Listings is developer friendly. 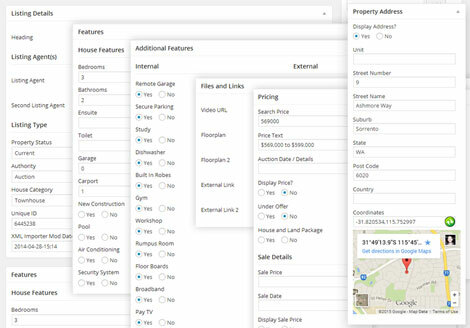 It has a search widget, allowing your visitors to find the property they are looking for faster. You also get a bunch of useful shortcodes to add various features to your site. The plugin is available as a free download.